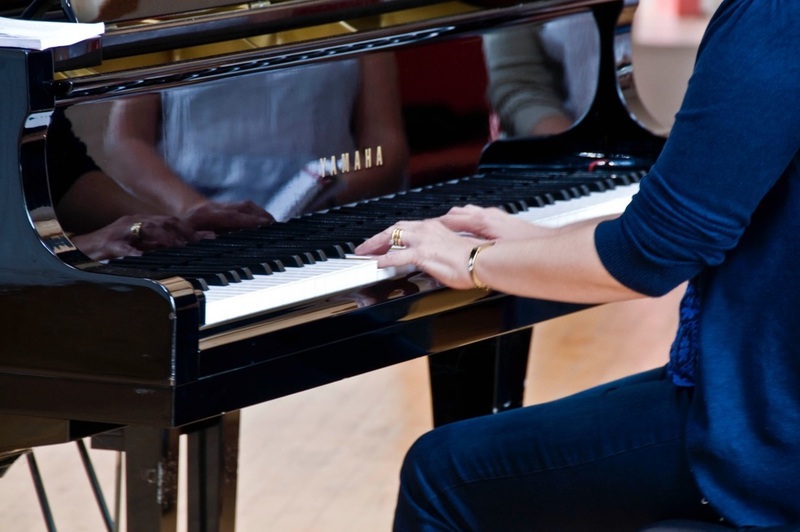 During the 2018-19 season the theme for the Oxford Piano Group is piano music from All Around The World. At each meeting we will be considering and exploring music from countries across the globe. In the first meeting of the year we are having an 'away day' exploring the wonderful instruments at the Bate Collection, at the Music Faculty, University of Oxford. The Oxford Piano Group, Players' Group, is currently full. If you are interested in attending a session as an observer click here to find out availability.